They will operate also CW, SSB. 7P8LB. 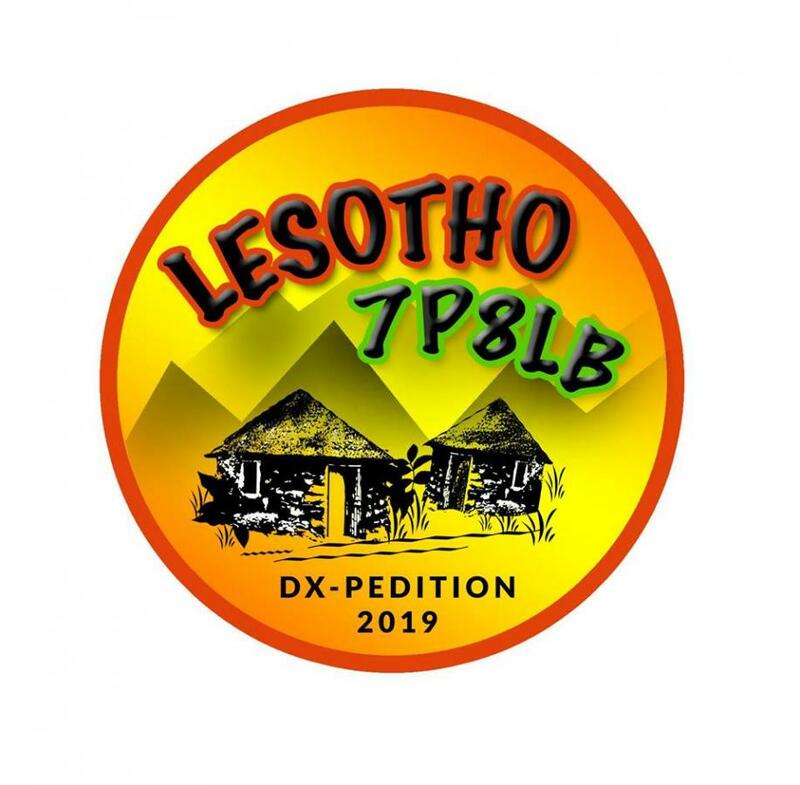 Lesotho DX Pedition. Logo. 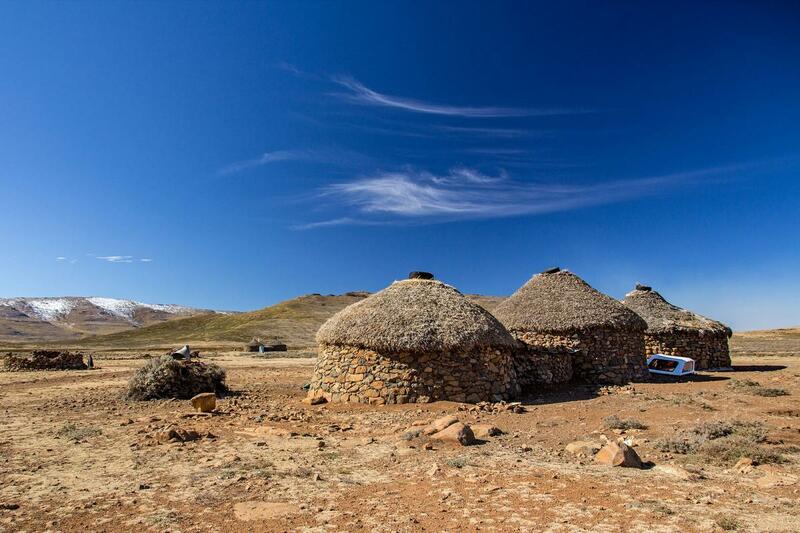 Lesotho. Author - Josiah Sk`eats. 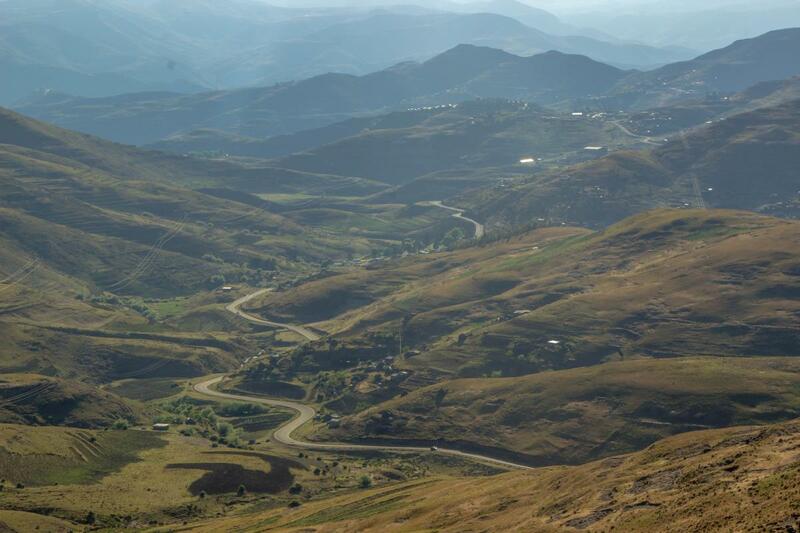 Lesotho. Author - Gareth P..
7P8LB. Where is Lesotho located. Map.